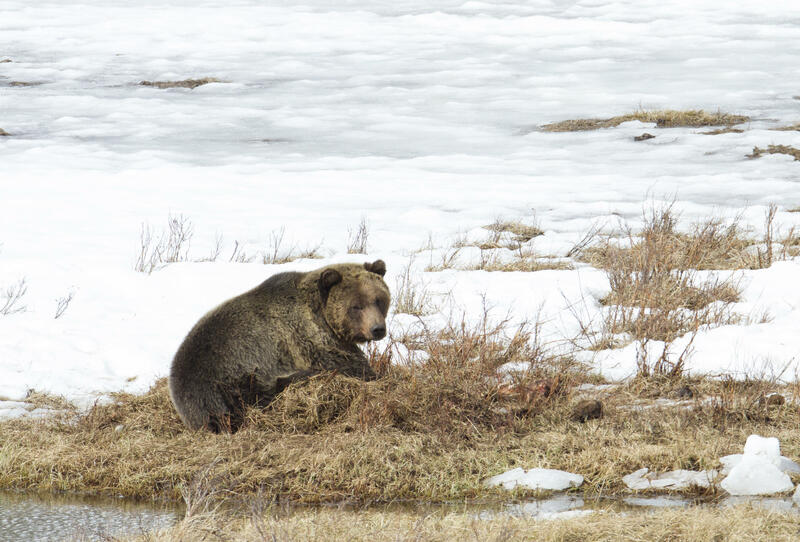 After a controversial year the Yellowstone grizzlies are back on the threatened species list. The issue is frustrating to state officials because the state has to fund the majority of grizzly management. Wyoming Public Radio’s Kamila Kudelska explains. Two stories making waves in energy and environmental circles this week take place within federal agencies. Wyoming Public Radio’s Cooper McKim speaks with experts to give context. Up first, the U.S. Fish and Wildlife Service released a staff directive making it more difficult for the public to obtain important documents from them. McKim speaks with Noah Greenwald… the Endangered Species Director of the Center for Biological Diversity. Greenwald says the Fish and Wildlife Service controversy all started with a leaked memo. Coal-fired power plants are closing down in unprecedented numbers, many of which are Wyoming coal customers. In June, President Trump took a step to change that. Taylor Kuykendall, a coal reporter with S&P Global Market Intelligence, gives context to the coal and nuclear plant subsidy introduced last June. Lawrence Struemph is Wyoming's Libertarian Candidate for governor. Dr. Struemph is a native of Fremont County who has a doctorate in Instructional Technology from the University of Wyoming. He's an educator, an avid gun owner and outdoorsman and very active in the Laramie community. Struemph tells Wyoming Public Radio's Bob Beck that working with a variety of organizations opens his eyes up to the needs in Wyoming. After Matthew Shepard's murder, his autopsy was filed away and never released to the public. Julie Heggie was the coroner at the time and said, she decided, along with law enforcement and the county attorney's office, that was the best thing to protect the report from mass distribution. The Northern Arapaho elders have long searched for ways to teach the Arapaho language. Now they've collaborated with doctoral candidate Phineas Kelly to create a game for the iPhone. This new way to teach Indigenous language was his Master's thesis. Wyoming Public Radio's TaylarStagner gave the game a try. It's election season and on November 6 Wyomingites will have the chance to participate in what's arguably the most local election of all: for the local school board. Caroline Ballard sat down with education reporter Tennessee Watson to discuss some of the hot topics in school board races across the state. Most people know John Wesley Powell as the first man to travel through the Grand Canyon. But as author of The Promise of the Grand Canyon: John Wesley Powell’s Perilous Journey and His Vision for the American West - John F Ross found out - that adventure inspired Powell to reenvision water usage in the West. Wyoming Public Radio’s Kamila Kudelska speaks to Ross on how Powell believed his first trip down the Grand Canyon was a failure but still inspired him later in life. October is coming to a close, which means Halloween is just around the corner and spooky stories are on the agenda. A little more than a decade ago, Joe Donnell was working as a park ranger Wasatch-Cache National Forest in Utah. One of his responsibilities was to manage the trail grooming program for the national forest – meaning he’d be high up in the mountains in the dead of winter. His story begins with an abandoned car in deep snow.